I have been a police officer since 1993 and I began making leather holsters in 1995 when I couldn't find the quality I wanted at a price I could afford. 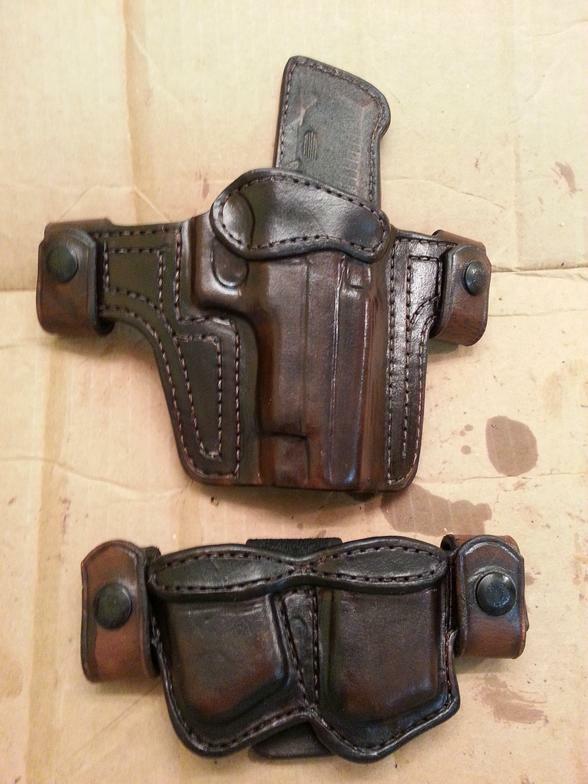 As my abilities progressed and other officers began to notice my holsters, I was asked to make holsters for them. 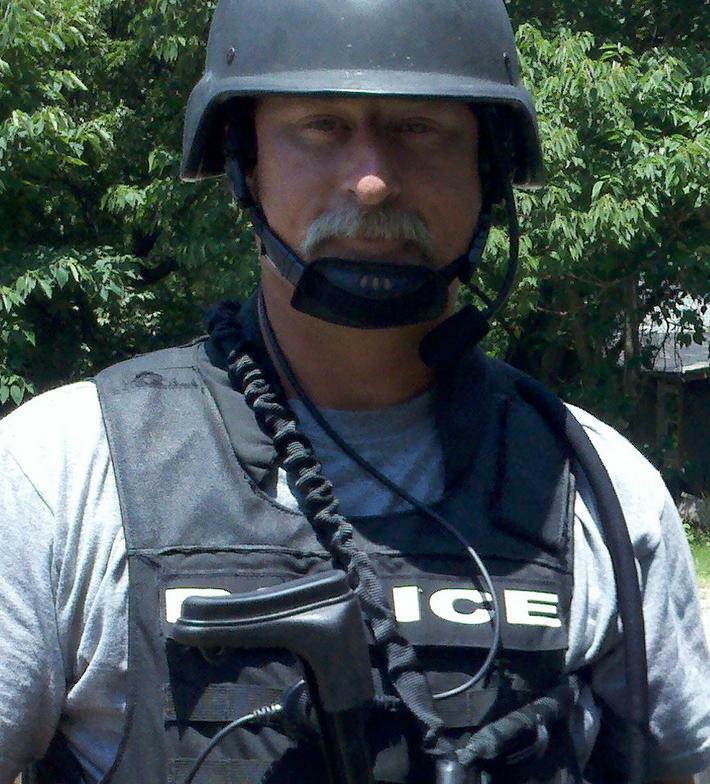 Every holster design I make has been tested by officers or others who go in harms way. These are not mere ideas but proven designs that work. I realize that your life may depend on the holster I make for you and I work to ensure your holster will be an integral part of your personal security. I take pride in the fact that officers, military personnel, and civilians choose my holsters. 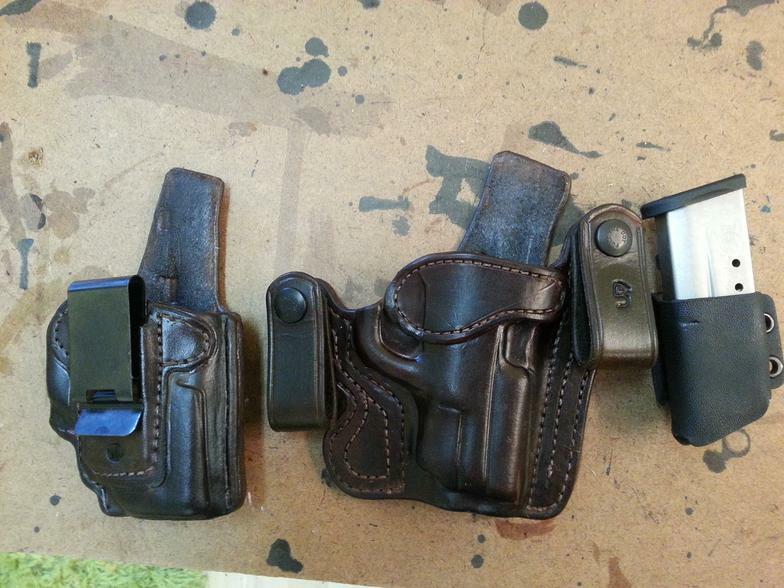 Each holster is made as it is ordered. And each order is cut, stitched and finished by hand. So each holster is a true custom product. I use only premium vegetable tanned leather and high quality components in the holster construction. If you have an idea for a holster please call. I will work with you to turn your idea into leather. Committed to crafting quality leather you can count on. "...among the best quality and value out there"
...The holster fit my Glock perfectly and looked great. More importantly, it is extremely comfortable to wear. It's the best IWB I've ever owned, hands down. I've since ordered leather holsters and magazine pouches from Doyle... All have exceeded my expectations, and are used on a daily basis. Burdette Custom Holsters are made by hand one at a time, and are among the best quality and value out there. I highly recommend their products.